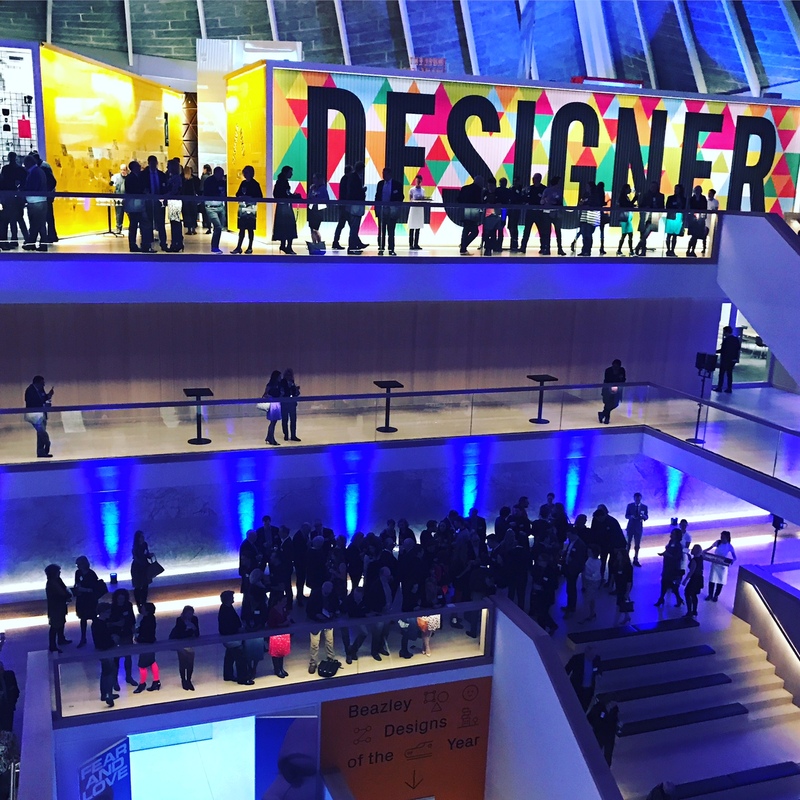 The Creative Industries Federation (CIF) welcomed hundreds of members at London’s impressive Design Museum this past Monday, January 9th, 2017 to celebrate their second anniversary. 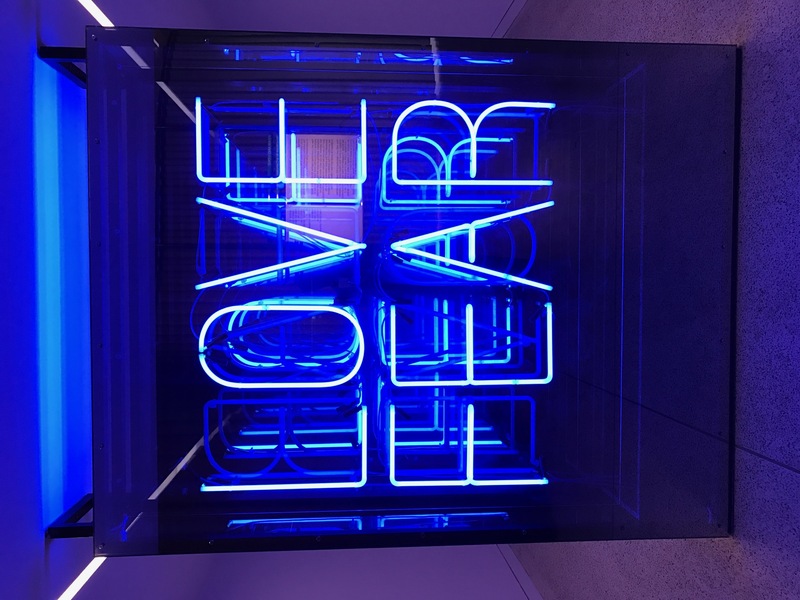 CIF is the national membership organisation bringing together all of the UK’s arts, creative industries and cultural education to provide a powerful and united voice in a way never done before. eOffice is a proud member of the Federation and was excited to attend the event. Other attendees included representatives of all the sectors and from multinationals to startups all around the UK. The programme included great performances, interactive activities, and significant speeches from four key political figures for the Creative sector: Karen Bradley, Secretary of State for Culture, Media and Sport, Greg Clark, Secretary of State for Business, Energy and Industrial Strategy, Fiona Hyslop, Cabinet Secretary for Culture, Tourism and External Affairs in the Scottish Government, and Sadiq Khan, Mayor of London. 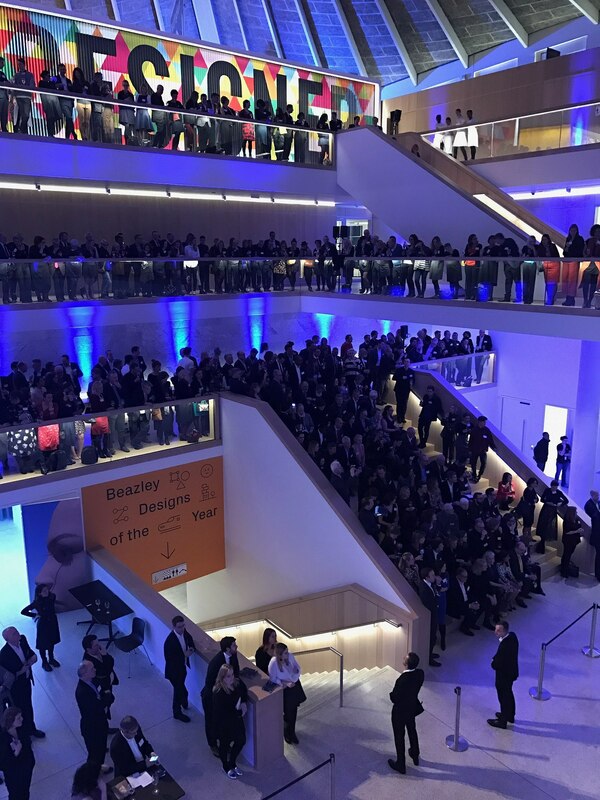 In their keynotes, Culture Secretary Karen Bradley and Business Secretary Greg Clark expressed how the government’s new industrial strategy would build on the country’s strengths to give more importance to the creative industries. 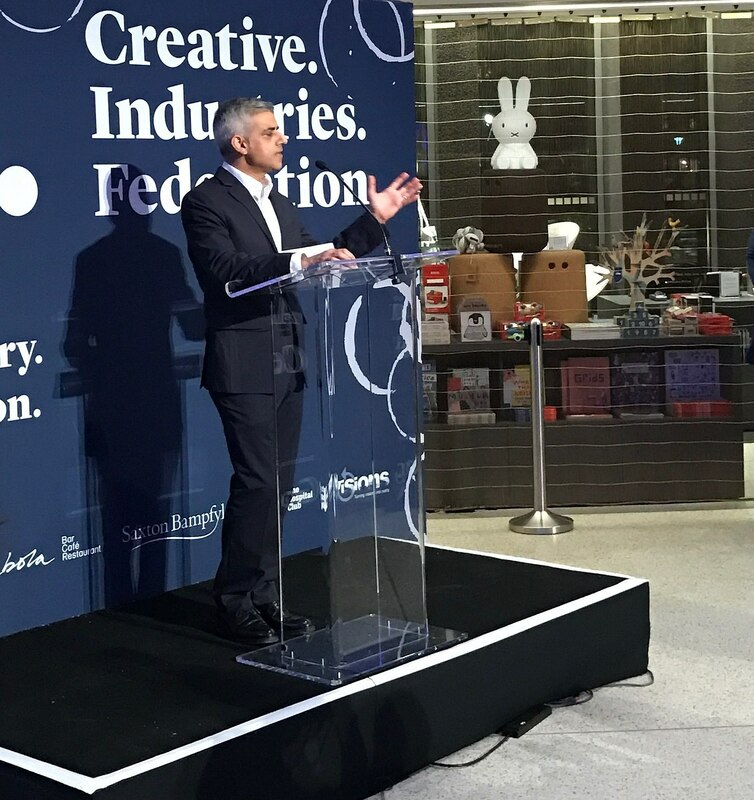 Cabinet Secretary Fiona Hyslop spoke about the importance of freedom of movement of people, while London Mayor Sadiq Khan pledged to back the sector in post-Brexit Britain. 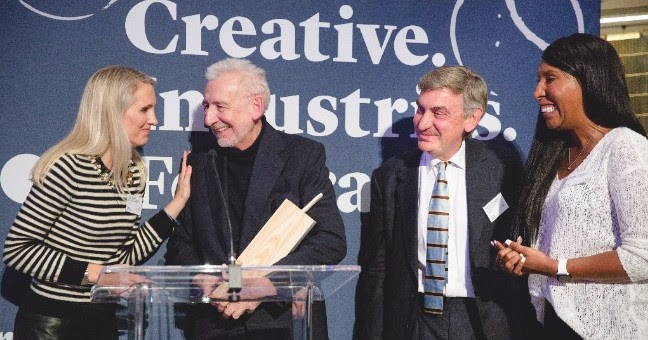 The creative sector is the fastest growing part of the UK economy, feeding and fascinating hearts and minds. The evening was meant to be a holistic experience for creatives. 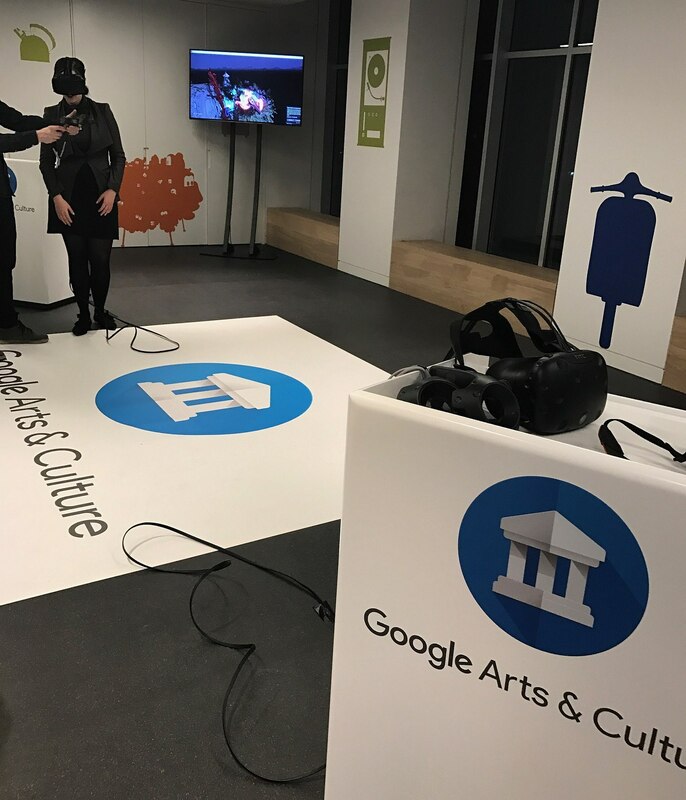 While two of the museum’s exhibitions remained open, guests had fun painting in VR using Google’s Tilt Brush and enjoyed live performances introducing emerging talents including Gnoss, from the Royal Conservatoire of Scotland in Glasgow, saxophonist Caitlin Laing from Manchester’s Royal Northern College of Music, and dancers Travis Clausen-Knight, Fukiko Takase and James Pett from Company Wayne McGregor. The Federation was the brainchild of Sir John Sorrell, who will be standing down as chair this year. After giving an impassioned plea for arts education, he was presented with gifts by several members of the Federation board.